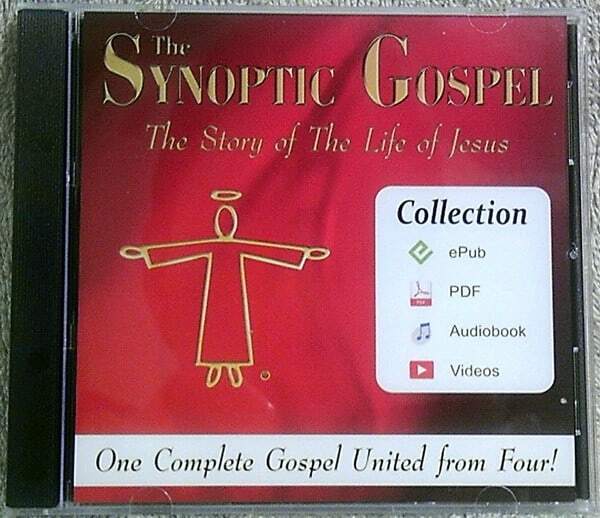 All the electronic files of The Synoptic Gospel: The Story of The Life of Jesus on one DVD! 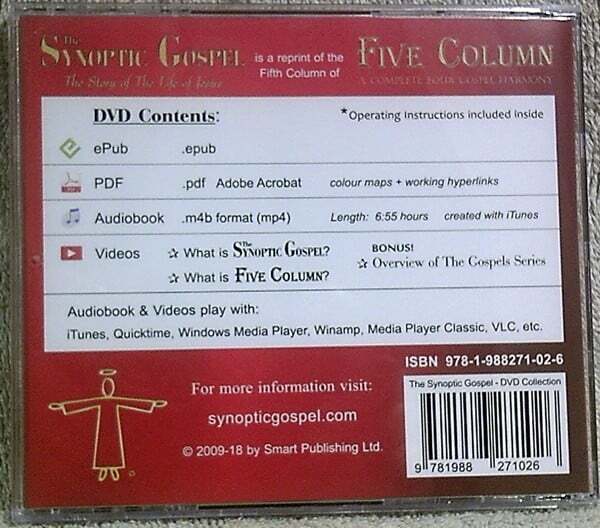 + the first 3 videos from The Overview of The Gospel Series! 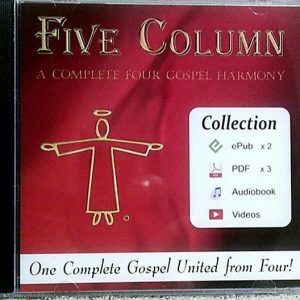 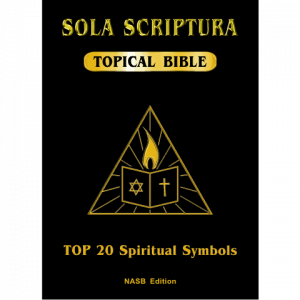 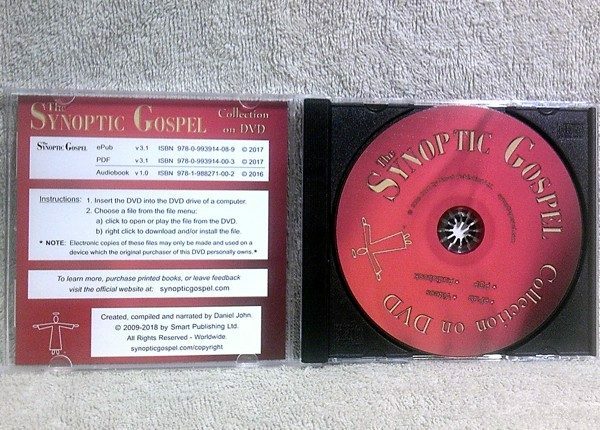 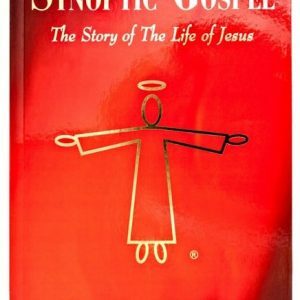 This DVD includes all of the electronic files of The Synoptic Gospel: The Story of The Life of Jesus!